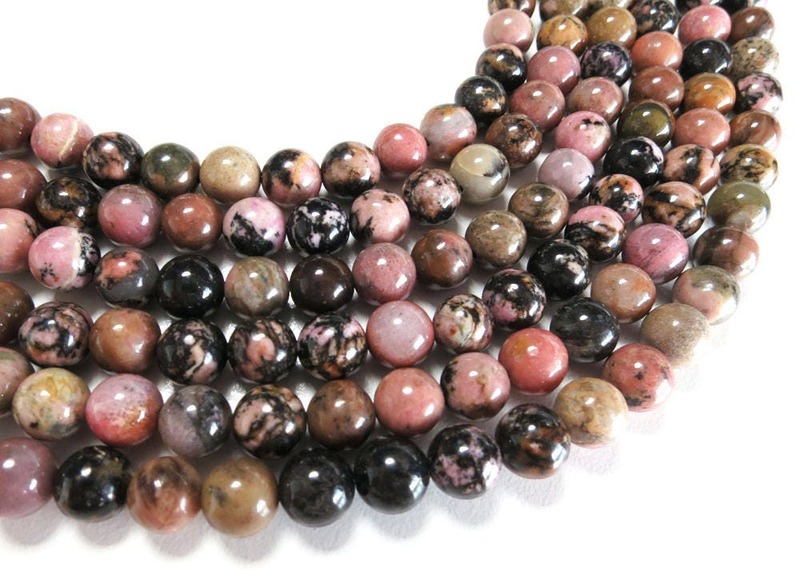 This listing is for 1 rhodonite beads strand. Please select beads' size and strands quantity. Nice quality beads. Arrived very quickly. 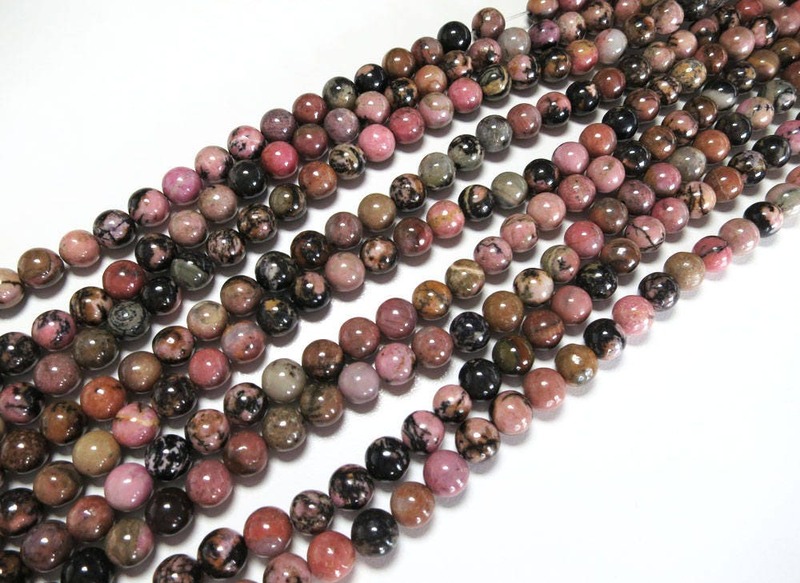 Beautiful 6mm rhodonite beads. Thank you! Very nice beads. As described. Fast shipping.